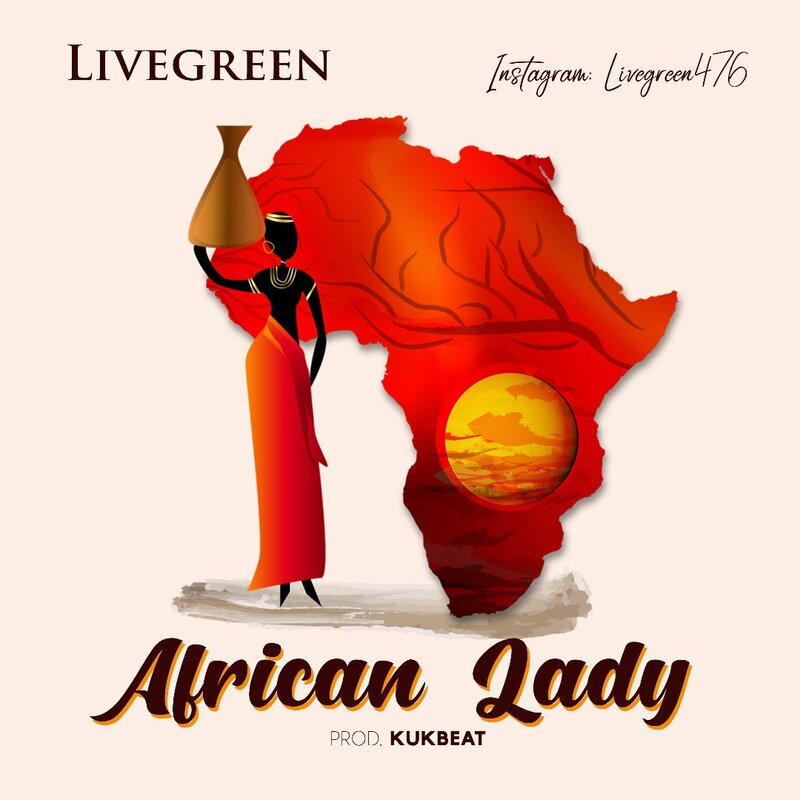 AYAYA MUSIC: Livegreen - African Lady (Prod. 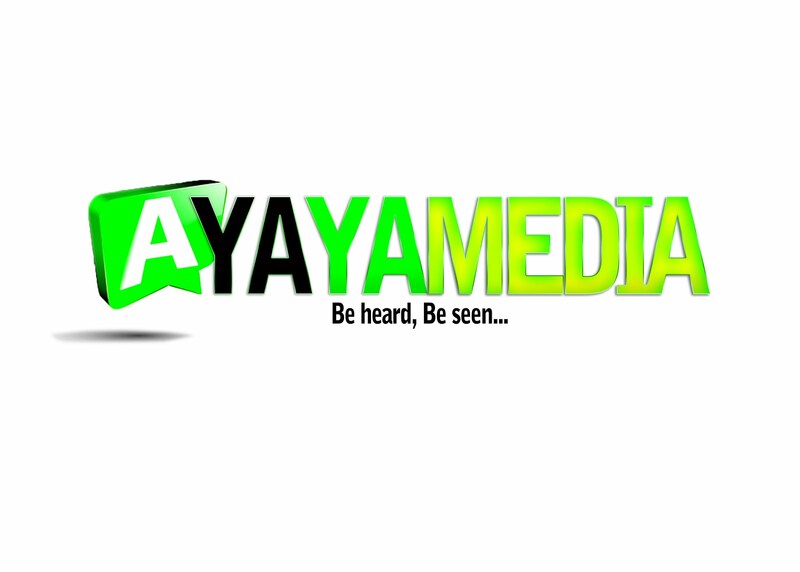 KukBeat) #BeHeardBeSeen - AYAYAMEDIA - Be Heard Be Seen ! Rising star and Afrobeat sensation LIVEGREEN continues his musical journey in 2018 with a potential and sizzling hit single, titled "African Lady". A fusion of afrobeats, deep lyrics and crazy vocal – “African Lady” is a must have on your playlist. Don’t sleep on it. “African Lady” which was produced by by award winning Nigerian producer KukBeat is a tune for ages as LIVEGREEN comes through in his very best to deliver a jam that is set to make every lover of good music want more while also pushing for the next level.